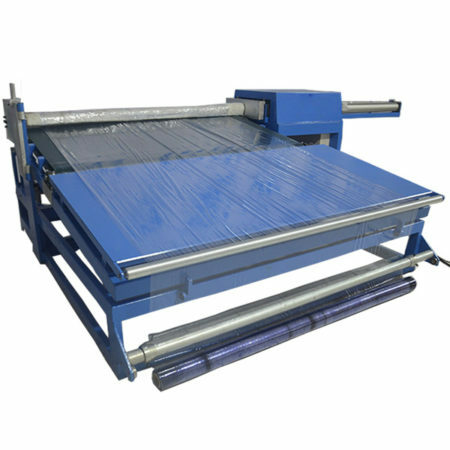 This machine is a fully automatic mattress compress fold roll packing machine. Besides that it is with the automatic sealing function. It’s easy to operate,only needs two workers to assist machine working. In fact it is an upgraded machine of JK-CR2. 1.This machine with PLC control system and Siemens accessories to make machine more stable and durable. 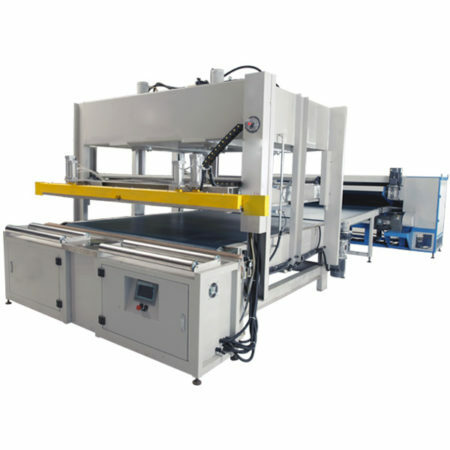 2.It is a fully automatic machine, for example automatic compressing, sealing, folding and rolling. 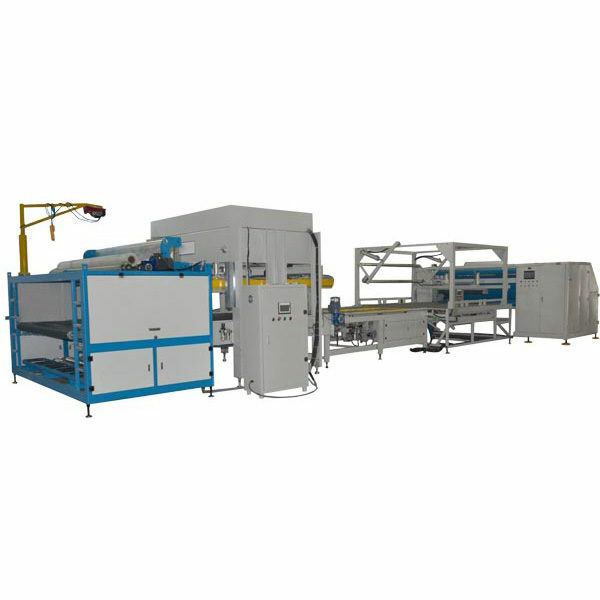 In addition, this machine is good for connecting into the automatic mattress production line. 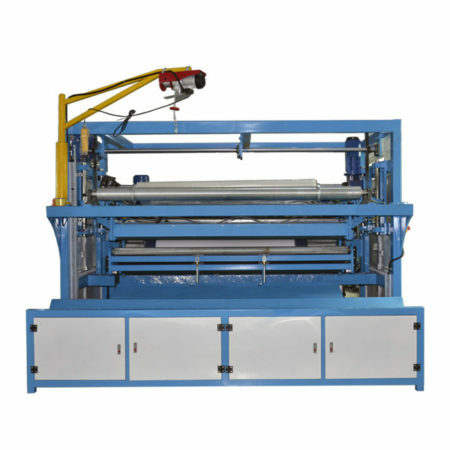 3.High effective and easy operating machine.